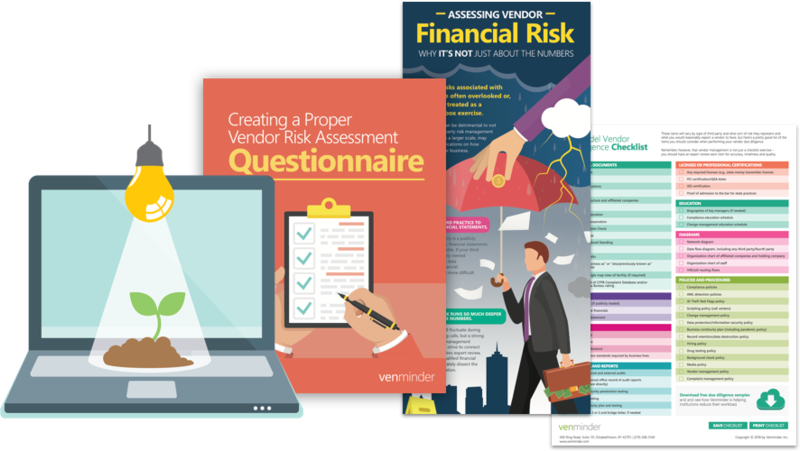 Venminder is helping hundreds of organizations manage vendor risk. Whether you’re just getting started or have a mature program, we can help transform your third party risk management. 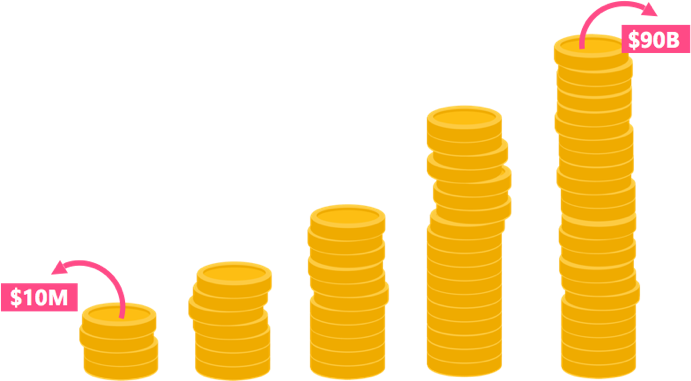 Our solutions are scalable so our clients range in size from small to very large companies. Venminder focuses on the needs of clients by working closely and creating a collaborative partnership, providing product training, implementation assistance, ongoing support, access to subject matter experts, best practice recommendations and educational resources. We believe that your success is our success. We are extremely responsive and always listen. We never over promise or under deliver. Onboarding with Venminder is a very easy and streamlined process. You are assigned a Relationship Manager who will work with you on training of our software or assist you with any questions you may have. Our success is your success - therefore, we are committed to helping you achieve an industry best standard third party risk management program. Venminder is committed to helping to educate the industry on the best way to manage vendors and mitigate risk. We do this through regularly offering complimentary resources and webinars all year round. Our educational department is also always happy to assist you with any questions you may have. Radius Bank quickly recognized that Excel spreadsheets was no longer sufficient and wanted to find the right solution.